You are here19 USA Powerlifting Ladies of Iron - PA and NJ - Taking Entries!! 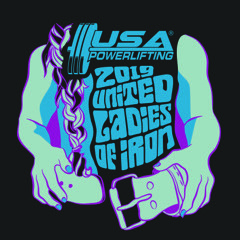 19 USA Powerlifting Ladies of Iron - PA and NJ - Taking Entries!! Each interested state will run a WOMEN ONLY event on the same date, May 4. Scoring will be done via LiftingCast, so you will be able to track your competition on liftingcast while our competition goes on. This will allow all competitors to compete against women all over the United States at the same time without being in the same place. Each lifter will also compete against the lifters at their local event. Awards and placings will be given to those on location as well as the nationwide placings. Each local event will award the top 3 places in each weight class and age division. In addition, the top 3 in each weight class and age division will be awarded to the winners of United Ladies of Iron. 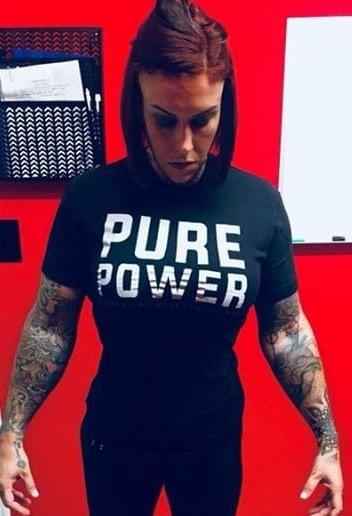 We are accepting female lifters from any state. Athletes find out more and enter here!